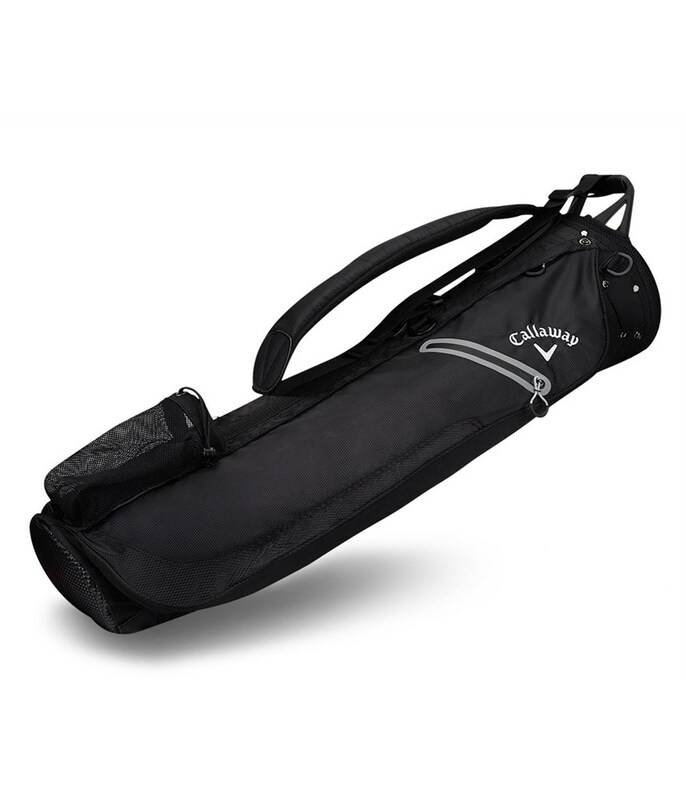 The Callaway Hyper Lite 1 Pencil Bag for 2017 is seriously lightweight and ideal for the golfer that carries all year round and prefers a single carrying strap over a double. An improved Comfort Tech single strap system has been used to enhance carrying comfort as well as improving the balance of the bag when loaded. 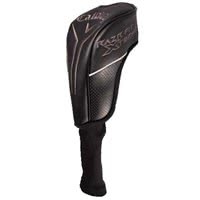 A three-way top cuff features a full-length divider system to help with better club management. Also integrated into the top cuff is a moulded grab handle will make lifting and lowering off the shoulder much more comfortable. 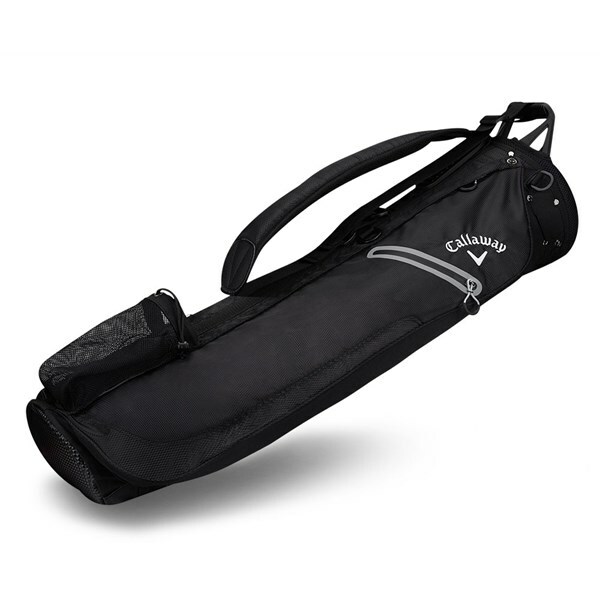 Callaway have used a water-resistant belly and base system that will prevent the underside of the bag from getting wet.